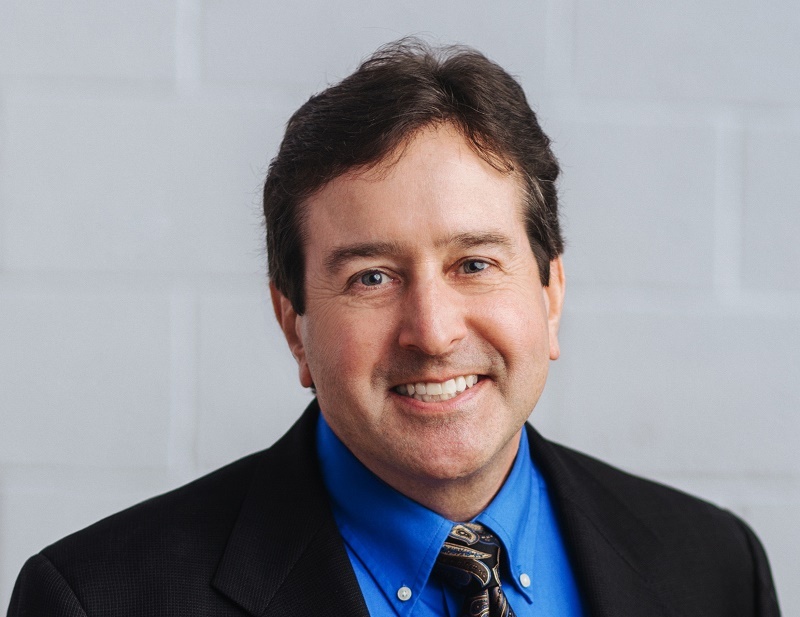 With over twenty-five years of talent acquisition experience, Paul is the Founder and CEO of Advanced Recruiting Trends, a recruitment training and human resources consulting firm. He is also Managing Partner of The Artisan Group, an executive search and staff augmentation firm. Previously, Paul served as an Officer, Partner, and Senior Executive Search Consultant at The Guild Corporation, an undisputed leader in the Washington, D.C. technology recruitment marketplace. The Guild Corporation grew extensively by building a staff of tenured recruiters, by achieving a client repeat business ratio in excess of 95 percent, and by holding internal attrition to less than 5% annually. Following the sale of The Guild Corporation, to SystemOne Technical Services (later acquired by TMP Worldwide, parent to Monster.com), Paul continued to perform in managerial and sales leadership roles, and was instrumental in the creation and roll-out of a comprehensive, division-wide recruitment training program focused on consultative and proactive recruiting strategies and methodologies. Concurrent to his managerial responsibilities at Guild, SystemOne, and TMP Worldwide, Paul has successfully completed recruiting engagements on a contingent, retained, and contract placement basis. In his career, he has placed a spectrum of professionals into individual contributor, managerial, and executive officer level positions. Paul is also a frequent presenter and consultant to organizations seeking to implement recruiting, talent acquisition, and staff retention best practices. Paul has created and facilitated a variety of training programs both domestically and internationally. He has been a featured speaker at the American Staffing Association (ASA) Recruiting Symposiums, the ASA World Expo and Convention, the New England Association of Personnel Services (NEAPS) Annual Conference, the National Association of Personnel Services (NAPS) Annual Conference, the Staffing Alliance of Maryland Employers (SAME), the Georgia Association of Personnel Services (GAPS), the National Association of Real Estate Companies (NAREC) Annual Conference, Society of Human Resource Management (SHRM) Chapter Presentations, and at other events focused on recruiting and talent acquisition. Representative clients include: Deloitte, Fluor Corporation, Children’s Hospital of Philadelphia, Florida Power & Light, AREVA, Howard University, ARAMARK, Advance Auto Parts, Battelle Laboratories, Factiva, Navy Federal Credit Union, Dollar General Stores, VA Healthcare, Virtua Health, BDO, Suncor Energy, J.S. Redpath Mining, Horizon Blue Cross Blue Shield, Alliance Data, Sovereign Santander Bank, Cox Communications, TripAdvisor, LLC, Schneider National, Cystic Fibrosis Foundation, Houston Methodist Hospital, The Ford Foundation, Mary Washington Healthcare, and a spectrum of executive search and specialty staffing firms.